Welcome to Oak Grove Construction Services, Inc. Oak Grove was incorporated in 1973, dedicating ourselves to the highest standards of remodeling construction. Today, we are the area’s largest remodeling firm, handling both commercial and residential needs for our customers. Still today, we hold ourselves to the highest standards of quality and accuracy. Oak Grove completes a multitude of different projects throughout the year, many of which are displayed in our photo galleries. Please enjoy our website and if the need arises for our services, please give us a call. It would be an honor to be your contractor. 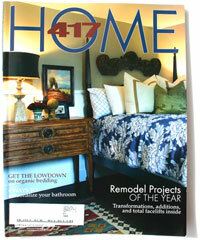 Oak Grove Construction continues to be recognized by Qualified Remodeler, Springfield Business Journal and 417 Magazine. Belonging to various trade associations and recipient of national awards proves our dedication. We believe in our work and enjoy providing quality craftsmanship in whatever you may desire. We hope to always be building up to your expectations. 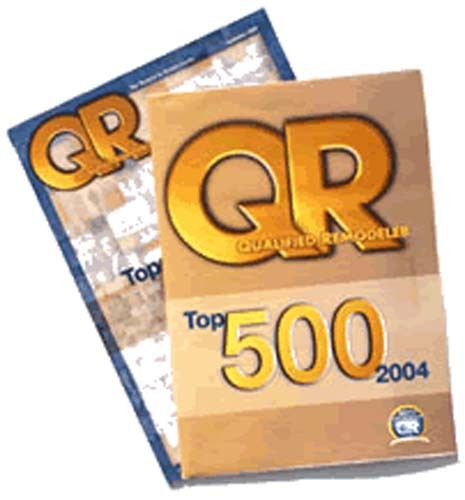 Qualified Remodeler Magazine continues to rank Oak Grove as one of the Nations Top 500 largest and qualified remodeling contractors. In 2012, we ranked 192nd in the nation and 6th in the state. 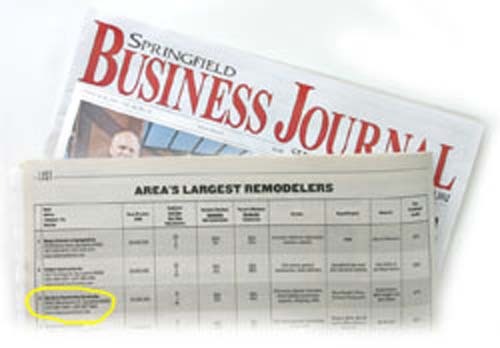 The Springfield Business Journal listed Oak Grove Construction Services as #1 based on gross remodeling revenue.